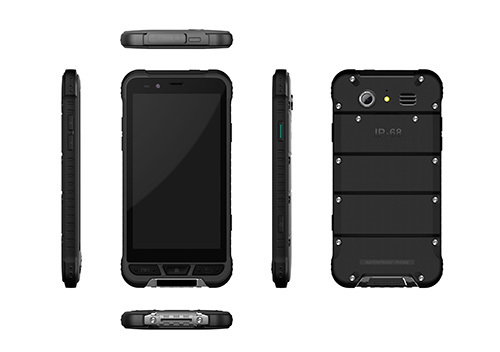 The Real Button Rugged Android Phone is IP-68 rating certified, seal-proof in wastewater of up to1.2 meters deep. Moreover the Real Button Rugged Android Phone has a 4.7 inch HD720*1280 pixel scratch-resistant Gorilla Glass3 screen. Meanwhile, the Real Button Rugged Android Phone also includes other features such as NFC scanner, acoustic noise-cancelling technology, 3DGravitysensing,cardiotachometer,barometer,free air temperature gauge,Gyroscope-infrared remote control, E-compass and Pedometer. Looking for ideal Real Button Rugged Android Handset Manufacturer & supplier ? We have a wide selection at great prices to help you get creative. All the Real Button Rugged Android Cell Phone are quality guaranteed. 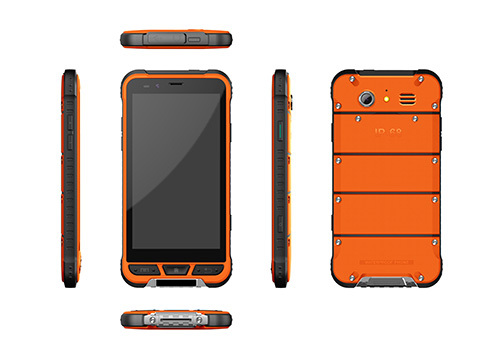 We are China Origin Factory of Real Button Rugged Android Robust Phone. If you have any question, please feel free to contact us.